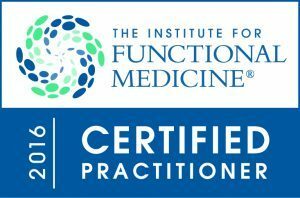 There’s one reason why Wellness Foundations has become a leader in functional medicine… and that’s because we put you first and get to the root cause. Schedule your Free Discovery Consultation today! 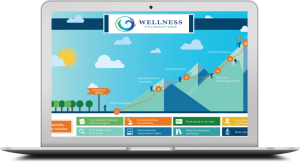 To help you get started on your journey, we offer a free 30 minute telephone consultation. 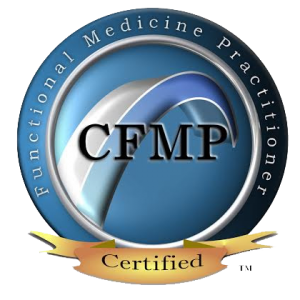 Please review our FAQs and Foundations Program prior to scheduling your free call.